Hat Tricks: the Fastest Pillbox Base in the West! Still here? Great. Here’s the thing: I’m all about the cheat when the cheat works. Is it a cheat that looks nice, keeps all the ugly to the inside, and will be just fine on stage? Then great. Generally speaking, I don’t get to work for people who want to pay me for art. They want done. and they want it now. If you need an eleventh hour hat, and you’re a light touch with a glue gun, this will do. If, however, you are going for points on authenticity or cannot use a glue gun without making lumps, this is not going to help you. The order of operations is shockingly similar to the way you should make a hat, but the technique is somewhat lacking in handwork. One sacrificial hat. Sad Fezes work well. Hot glue. Lots and lots of hot glue. Gather your supplies. Mr Fez here is much too tall for my needs. Use the razor knife to (carefully) whack off the desired amount of Mr. Fez. You could do something sensible like marking out your cutting line. I sighted mine, but I do this a lot. 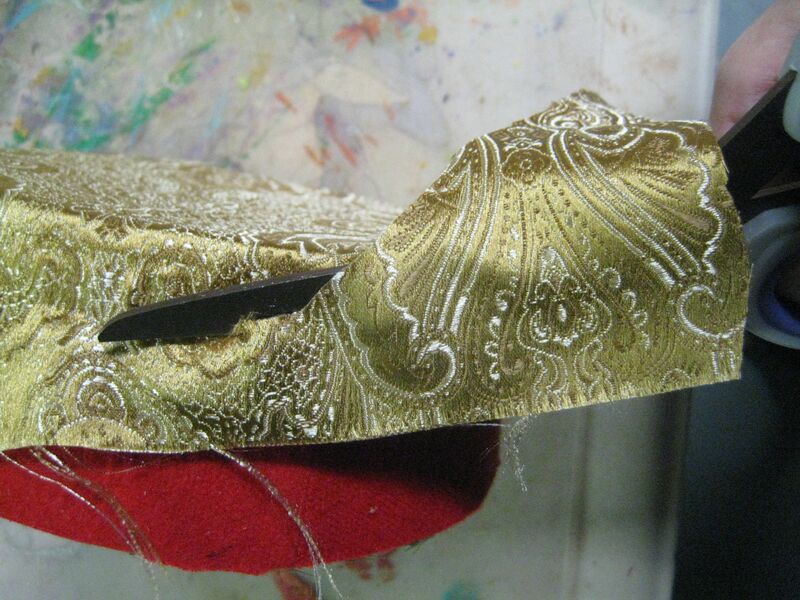 Whack out a rough circle of cloth that is several inches larger than the top of your hat all around. Put a discrete amount of hot glue on the top of the hat in a non-glopular fashion. The non-glopular part is really pretty key here – if you make it gloppy, you’ll see it through the covering fabric and people will be like, “why does your hat have a tumor?” and you’ll be all Schwarzeneigger “It’s not a TUMOH!” While this is good fun, it’s usually not the effect that I go for with a hat. 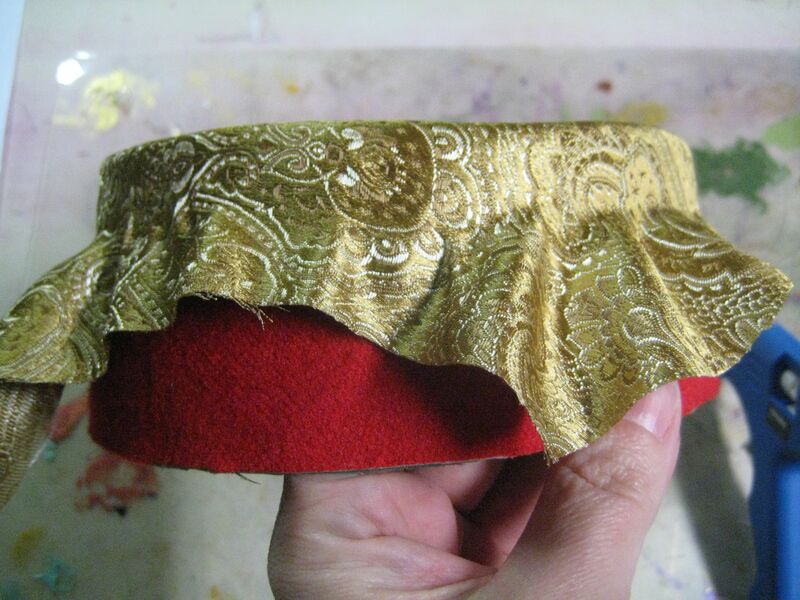 Quickly center your fabric and press it down over the top of the crown as smoothly as you can. You need to secure the top covering slightly down the sides. Start with a non-glopular line of hot glue just down onto the side of the crown. I usually work this in 4-5″ segments. It’s just easier to do it without the glue freezing. 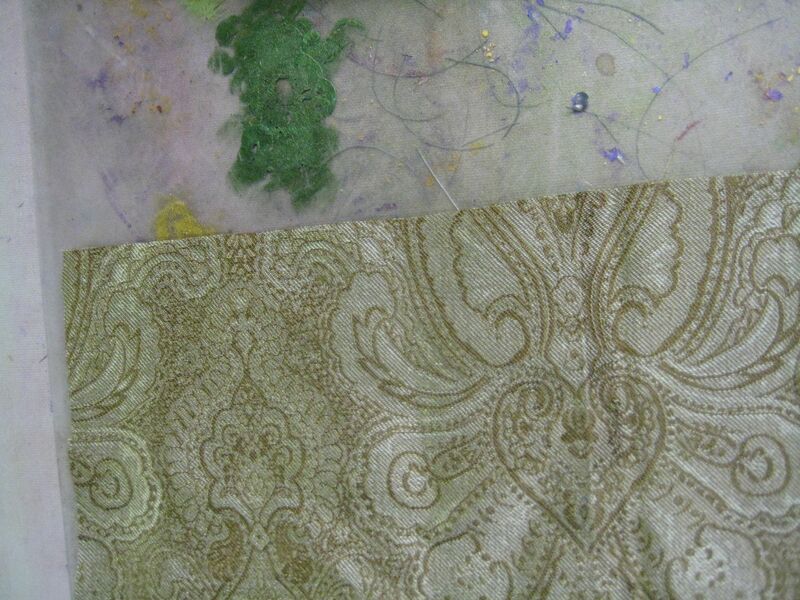 Pull the fabric down over the glue. You may need to give it a stretch to pull out any wrinkles. You want it to be as smooth as possible. I keep working in dibs and dabs until the top piece is smoothly secured to the sides a good 3/4 - 1" down. Some fabrics don't really like this action. 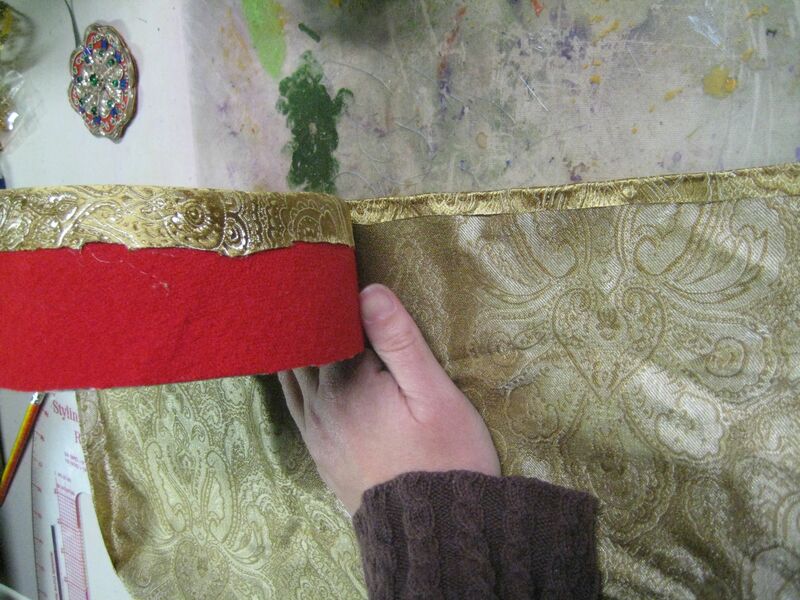 To cover the sides, you need a strip of fabric a couple inches taller than the crown, and a couple inches longer than all the way around the crown. Run a quick bead of hot glue along the length of the strip, about 1/2" from the top. Straight is good, but somewhat optional. Press top edge down over hot glue, being careful to acquire no worse than first degree burns. 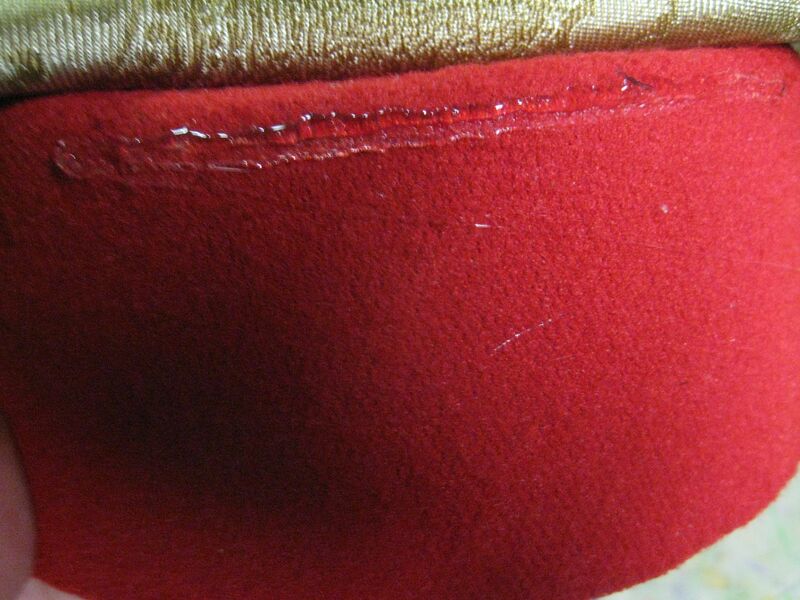 This, dear reader, is the atrocity that is the hot glue hem. 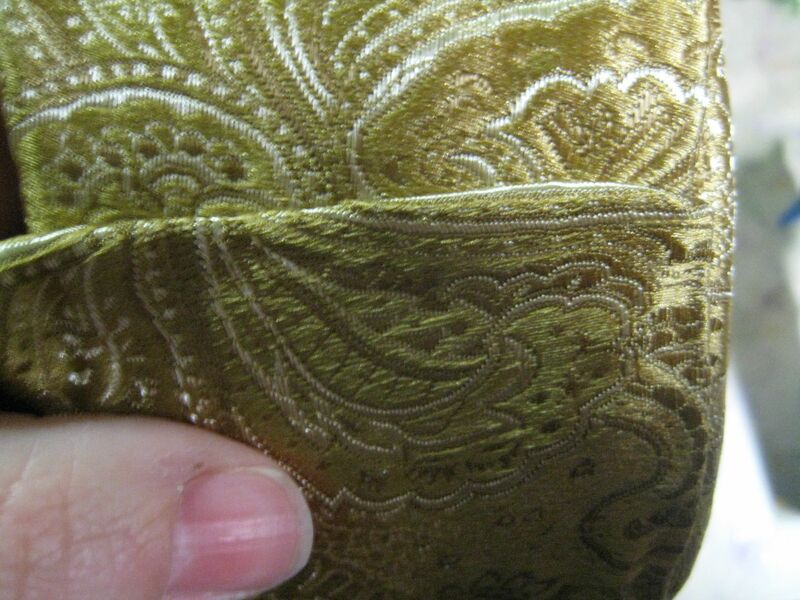 Oh yes… I wouldn’t recommend it for an actual hem, mind you, but for something like this it actually works out fine. 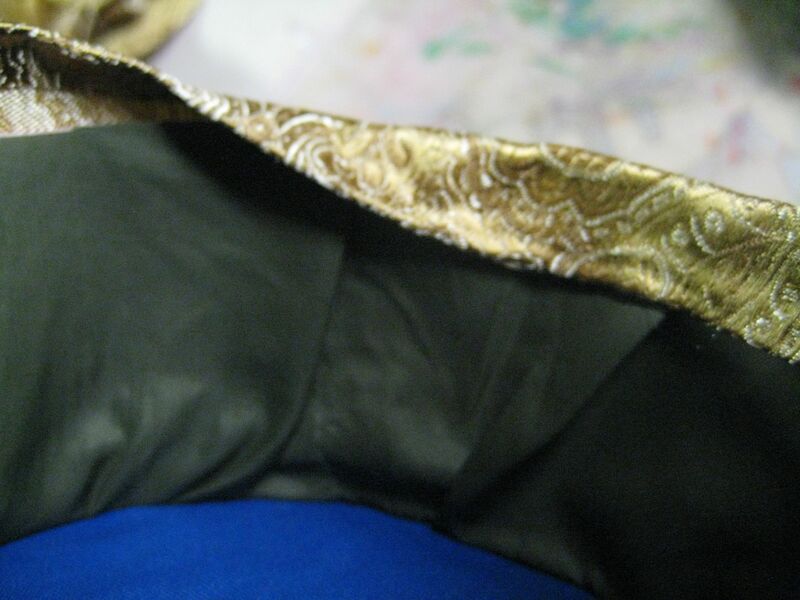 The trick really is to use a light bead of glue, so that you don’t have a ridge and don’t have a stiffened bit that doesn’t lie like the rest of the fabric. 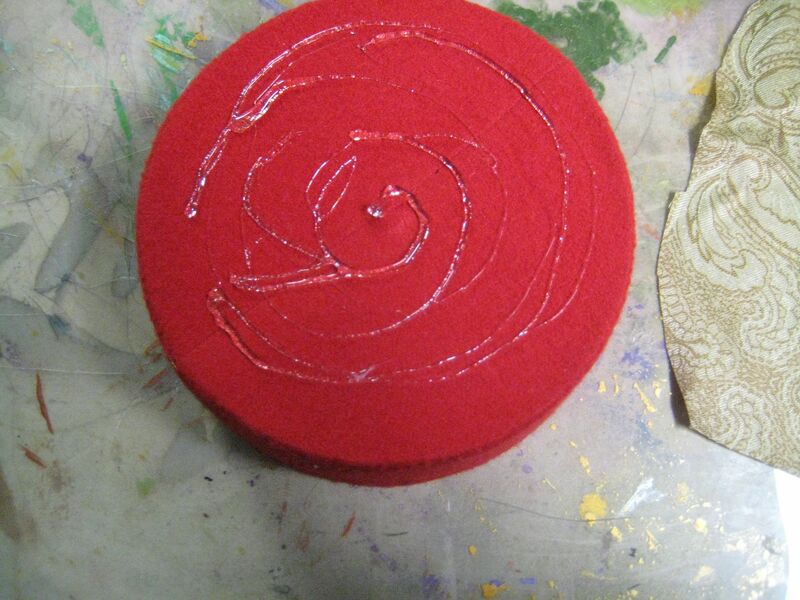 Run a thin bead of glue right along the top edge of the side of the hat, and introduce Mr. Hat to Mr. 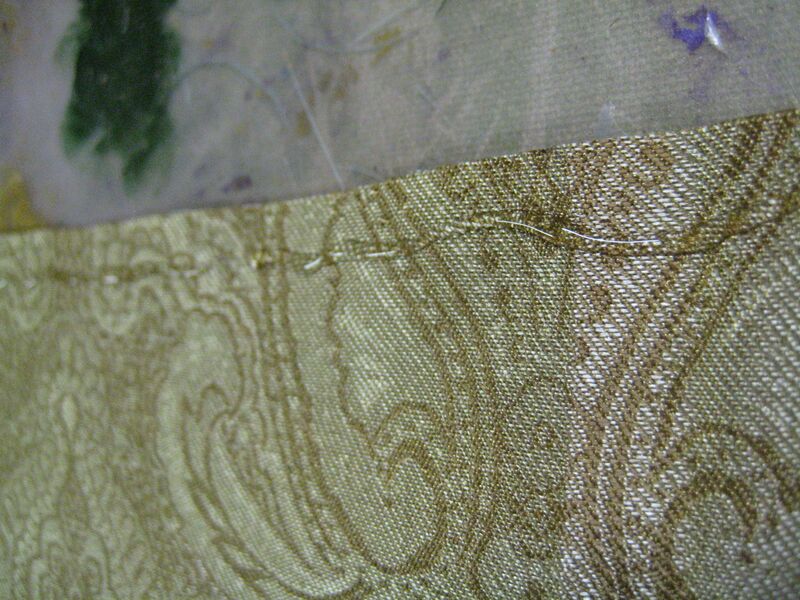 Fabric Strip. Again, I like to work in 4-5″ segments so my glue doesn’t freeze. 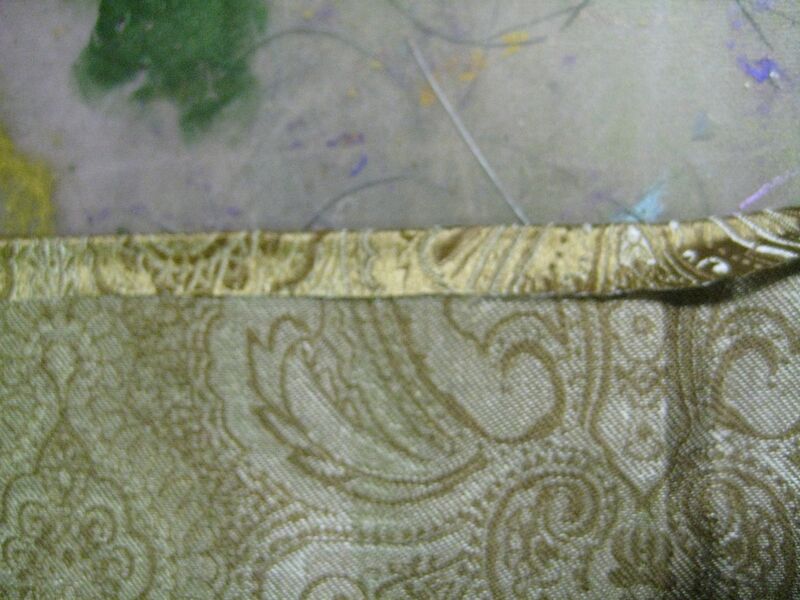 Also, it’s pretty clear from looking at the picture that I never bothered to cut a strip to work with – I’m just using one long edge of the fabric. That’s not really uncommon for me. I can’t explain myself…. 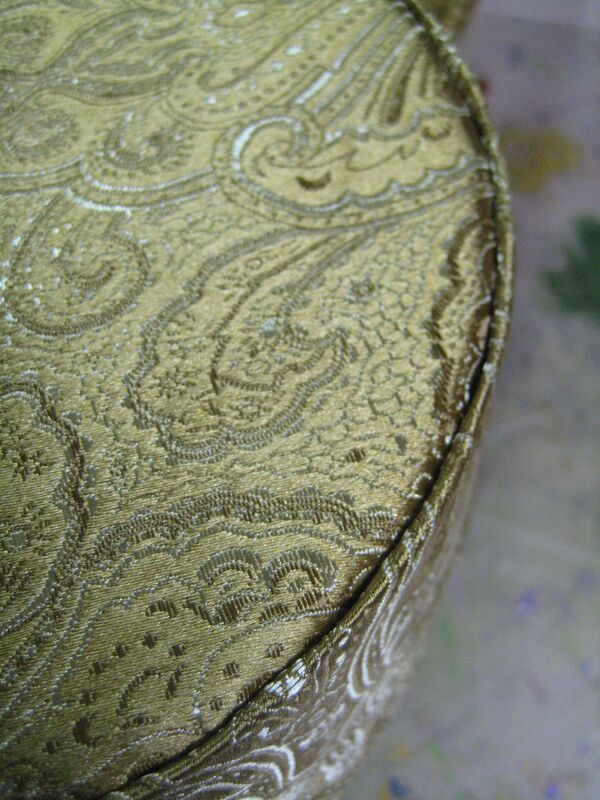 The side band should set right below the top of the crown. It it starts to come over the top, it's going to be pretty obvious that the hat wasn't sewn. 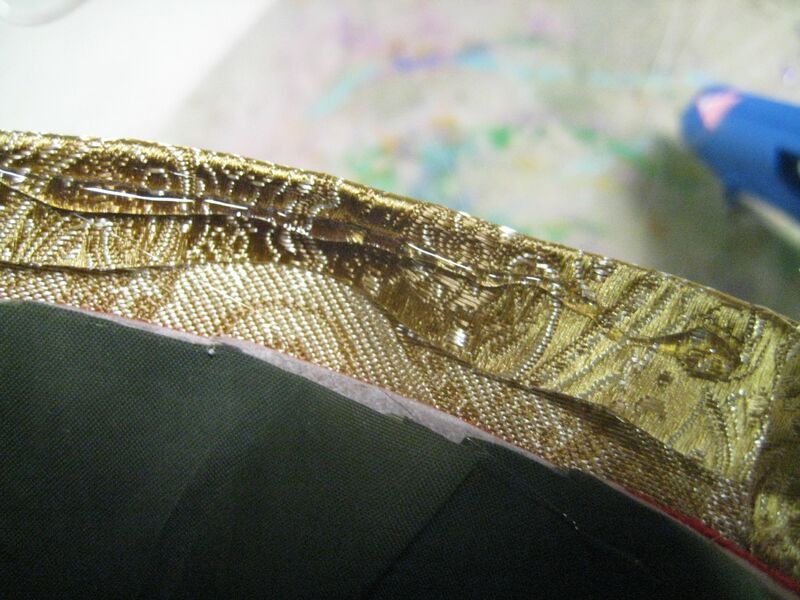 When you get to the end, fold the edge of the stip in neatly, and secure the whole shebang with hot glue. 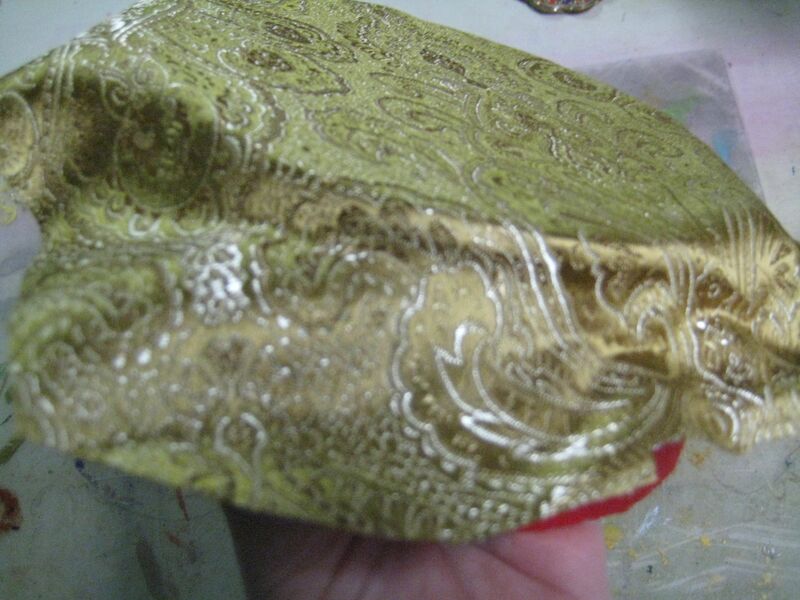 Turn up the bottom with another hot glue hem, then run a second bead of hot glue around the finished edge on the inside of the hat. 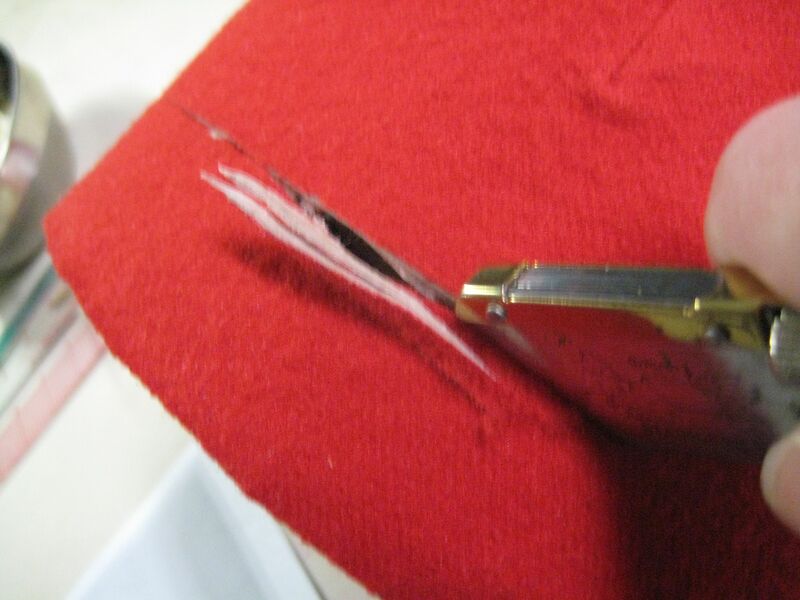 Press the glued edge to the inside of the hat to secure. I need to make this, but I need to make it for the stage. When I say I need to make it for the stage, I mean I need to make something that strongly resembles this concept, but is visible from stage. That means that the little top hatty-poo is getting bigger. The top business is a flattened tube of fabric (yes, it's glued) and a fabric covered toilet paper tube. These are held in place by a really big stitch with some yarn. 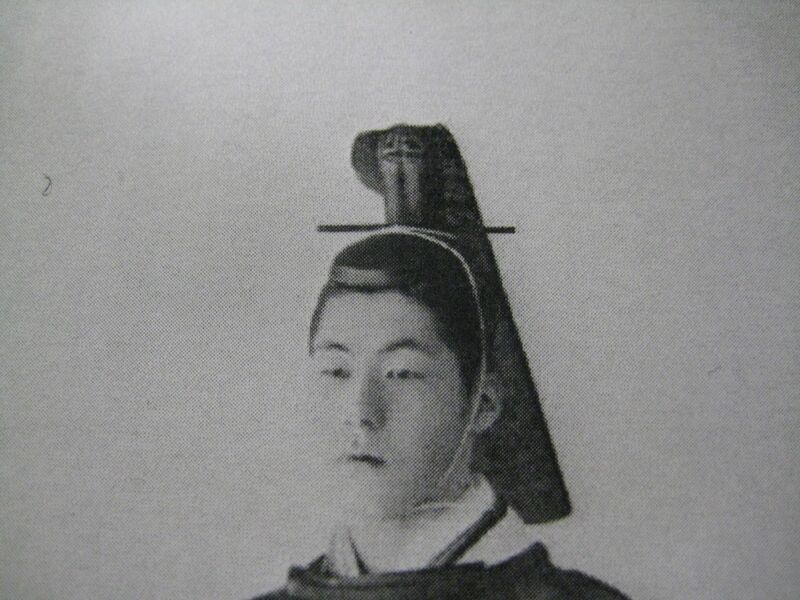 I am going to go out on a limb here and guess that this is *not* the traditional construction technique, although the interwebs was surprisingly hush-hush on the topic of ancient chinese court hats. 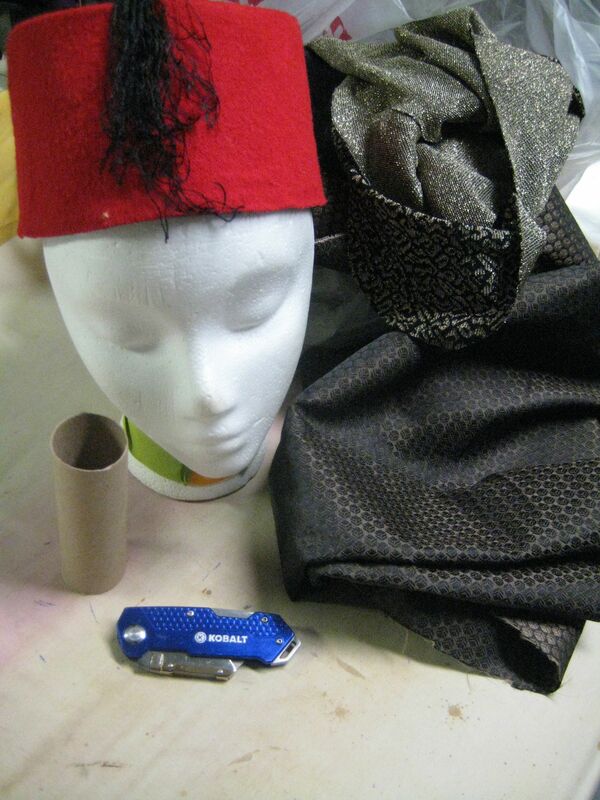 Back at the shop, I added some trimmins, a dowel rod I covered in fabric (yes, it's glued), half a tarty christmas ornament, and a tiesie for the actor's chin, and presto-change-o, hat managed. The repetition of “yes, its glued.” OMG, I laughed SO HARD. Almost made the morning’s coffeee come out of my nose. Good work, grrrl! :-D Hugs from your biggest fan in Ohio! *laugh* Thanks, Gorgeous! 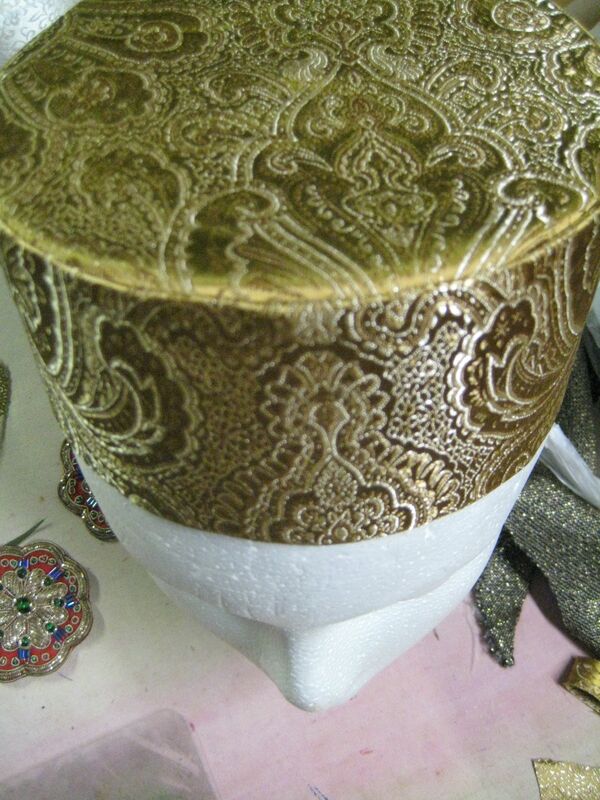 The pillbox is truly one of the most versatile hat bases. They show up almost everywhere and every-when. It’s pretty awesome! Fabulous!! I’m having to make hats for high school drama group and this is what I needed to know. Hot glue is a necessary evil sometimes! Awesome tip! 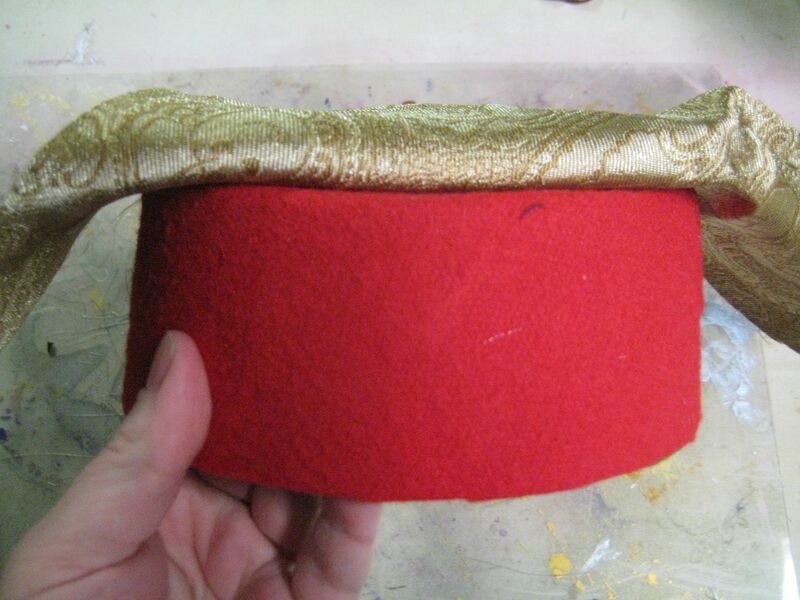 Especially for those who don’t routinely find themselves with a pile of spare fezes. ;) Thanks, Michelle! Hey, there, Halbert – It doesn’t have to be all “Little Old Lady Land”. 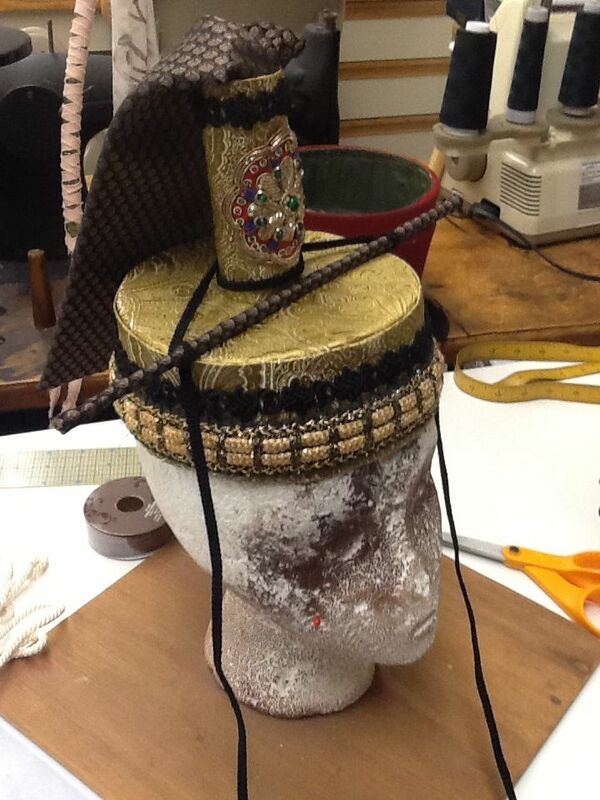 Think of all the things you can do with a pillbox base – a henin, a Chinese headdress, an escoffion, a boater… It’s a foundational hat base! 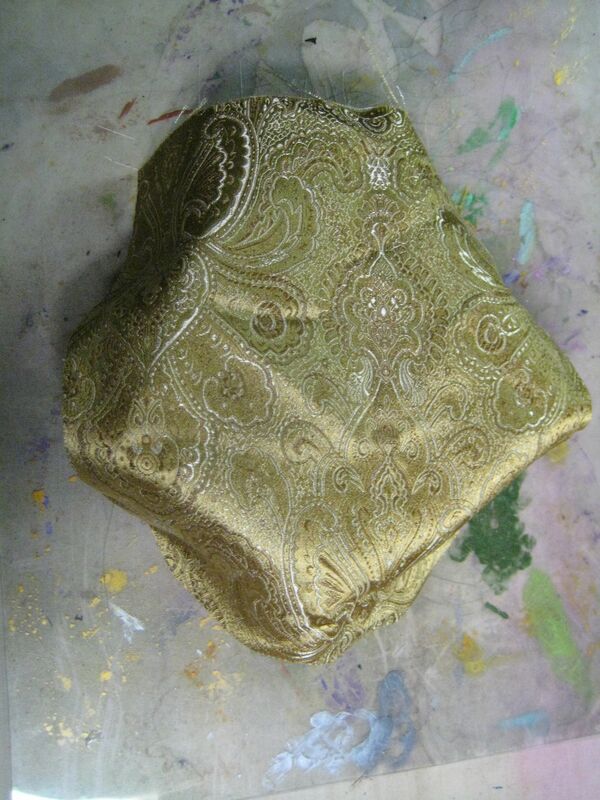 Of course it it, but I am costuming the producers and had to crank out 20 identical LOL outfits. it worked well. I created a base from felt and a glue wash.
Hi, Libby – glad you’re enjoying the blog and finding it useful. 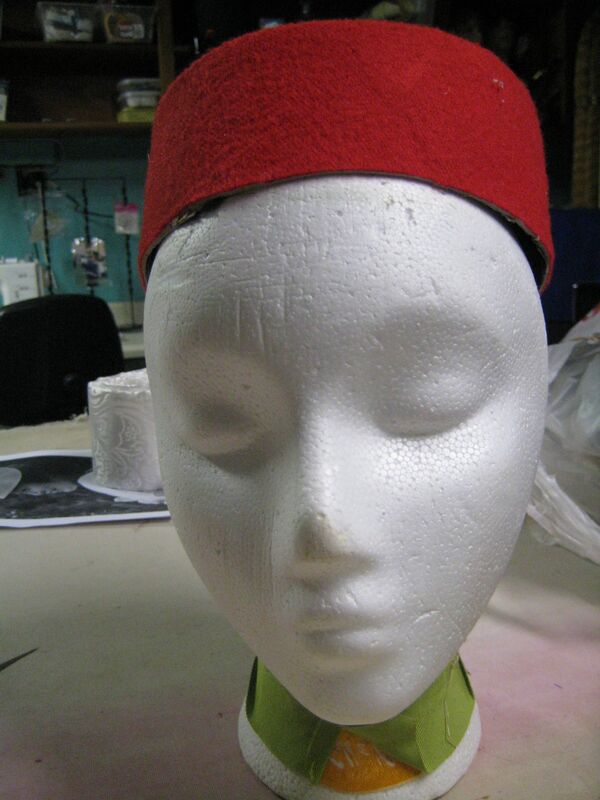 Your local resale may have a fez or a brimmed hat with a similar profile as a starting point. If you do this using margarine/cottage cheese containers, mind the corners. The side-to-bottom join is rounded on most brands. I’d run a strip of chipboard (or, realistically, cereal box) around the sides, so that it’s level with the bottom, then fill the well between the new side and the top with caulk or something. 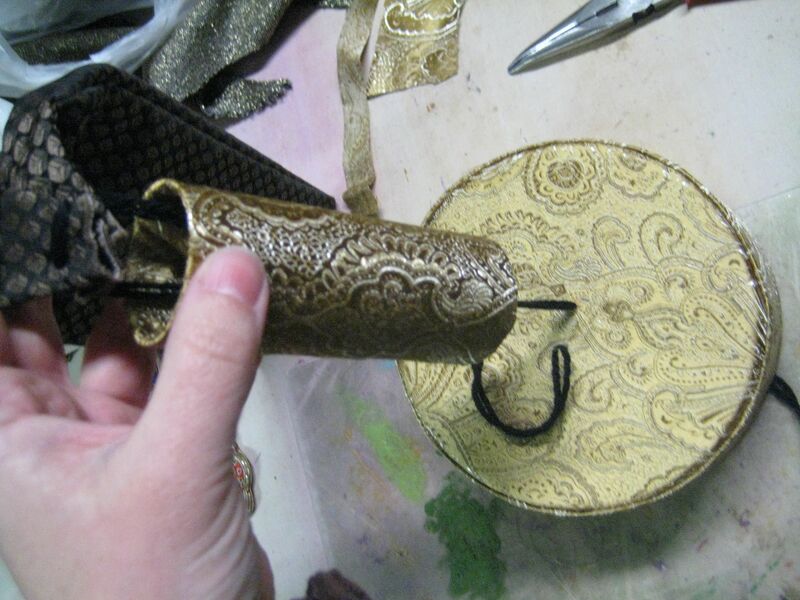 That will give you the sharp corner you need, and add a little weight to the construct to help it sit on the head convincingly when it becomes a hat. Good luck! This made me laugh out loud. I’ve done so many of these same things. The best tip for glue gun burns: use popsicle sticks to hold fabric or whatever in place while the glue is still hot. Also, for “The Producers,” we used plastic plant saucers as bases–they worked great. Cheap fast and effective, is that not the cardinal rules for theatre work.